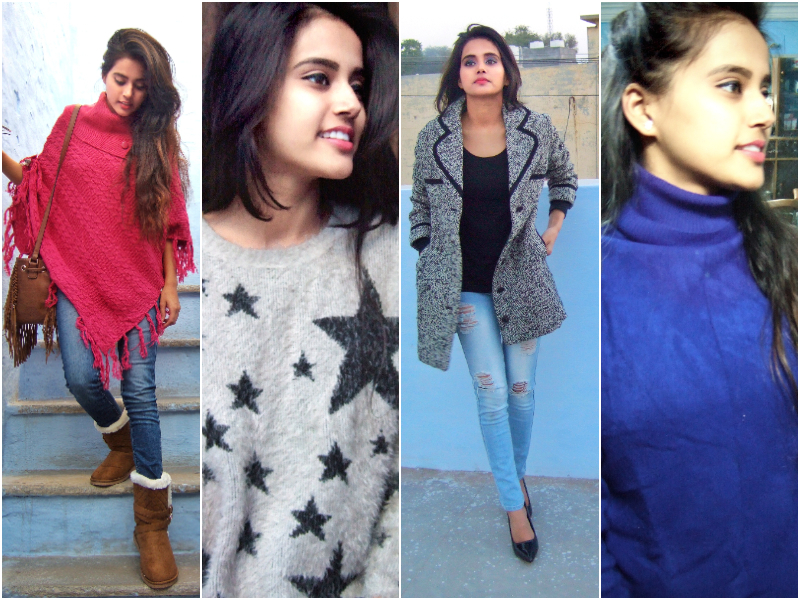 Hey guys, I am back with the winter lookbook post. I know it is a much-delayed post because of many things. But like the phrase, ‘the show must go on,’ I should be consistent with the blog posts and writing. (Note to me is be consistent no matter what). Now let’s talk about the blog post. So you guys find it hard styling yourself in winter? Well, honestly I found it hard when I used not to bother much about what I am wearing. Earlier, I didn’t enjoy winters as I do now. Because, I stay cold all the time in winter, especially my feet. 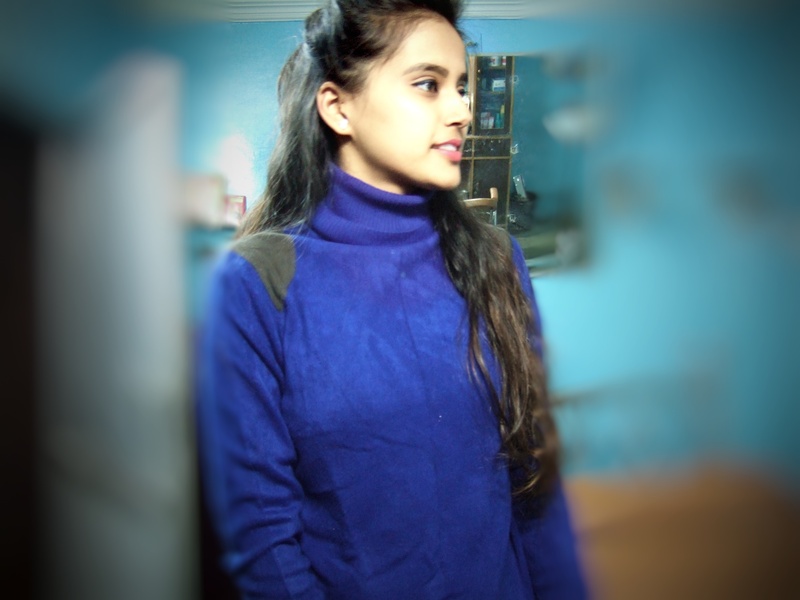 Hence looking stylish in winters was a task for me. Whenever I used to get ready for the outings, I looked like a 5’3″ long punching bag (LOL) every time. But things have changed now as I put more focus on winter dressing. Layering is my go-to option when I am confused, but we should adopt the dressing style as per our body. 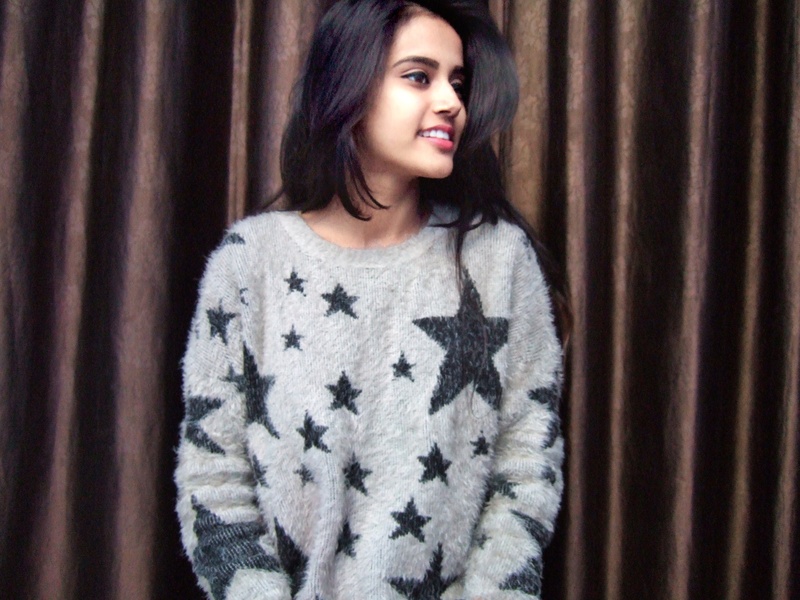 Being petite, loads of layer may not look good on me, so I always try to style as per my body shape. As it’s not necessary whatever is looking good on 6 feet tall model will look good on me too. So always dress as per your body structure. Ever since I discovered my passion for vogue, I look way better than what I used to look. Just a simple advice for slaying in the winter without shivering is invest in good thermals as a base layer and quality stuff such as knitted sweaters and coats. 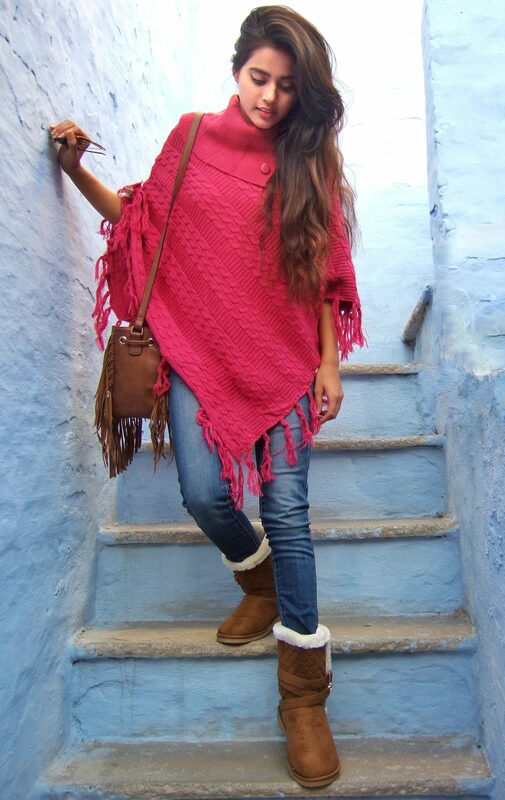 For the winter lookbook, I chose poncho, angora wool top, long coat and blue high-neck sweater. Get connected with me and get to know more about me through all my social media handles. Instagram (askgoldy), Facebook (askgoldyblog), Twitter (askgoldyblog) and Pinterest (askgoldyblog) and also, share with me what topics you want me to cover.